> Mag254 + IPTV 12 mois. 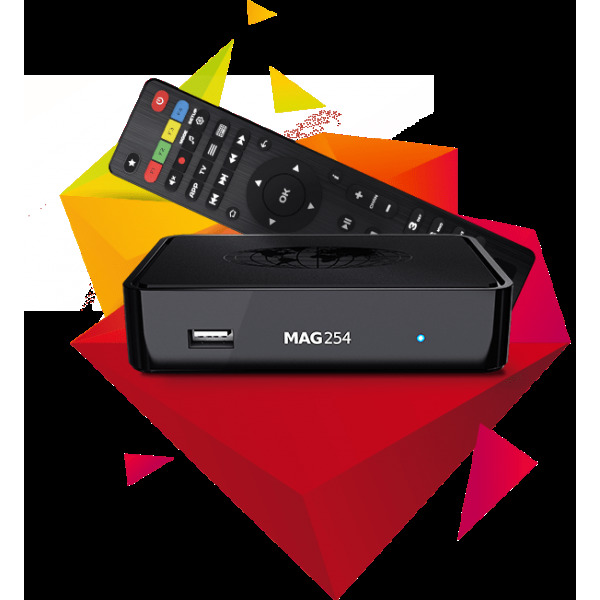 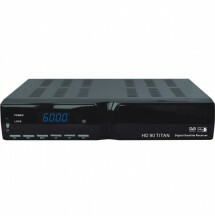 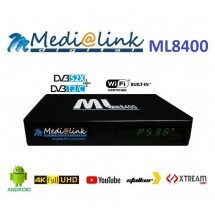 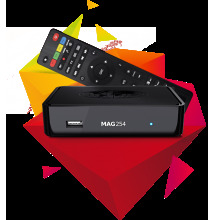 Product Name:Mag254 + IPTV 12 mois. 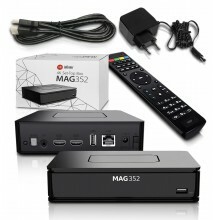 Path: Home > Mag254 + IPTV 12 mois.